Come hunt Wyoming's signature deer with us! Timberline offers guided mule deer hunts on private land as well as mountain camp hunts. Success has been very high all around running about a 85% harvest rate. Our open country gives ample opportunities for glassing the buck you're after, then making a well executed stalk. Most of our mule deer units have good odds on drawing licenses, however it is still wise to get a preference point or two if you're planning ahead. Timberline specializes in the Mule Deer/Antelope combo hunt which is a great value for quality hunting! We hunt mule deer on private ground as well as BLM land. 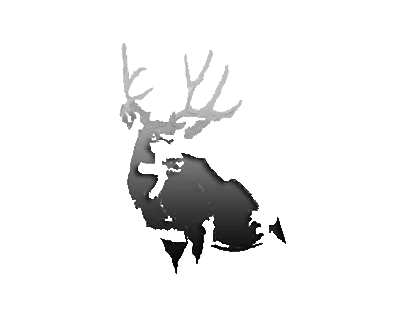 We have very high success rates (100% opportunity) with many hunters going home with quality trophies. The spot and stalk method is used with a bit of still-hunting when movement is low. 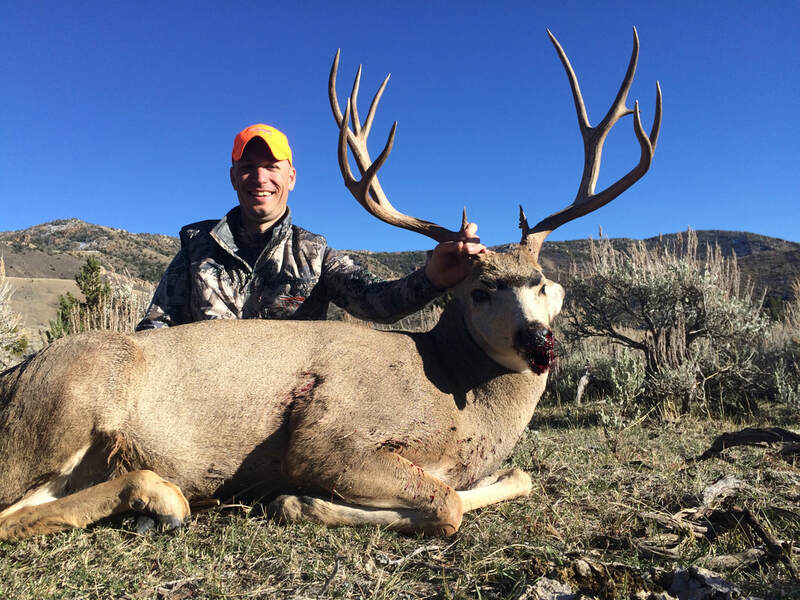 We offer mule deer hunts starting on October 1st in Wyoming all the way through November in Colorado. All licenses are a draw but hunters have had no problem getting tags in the past. Draw odds have been 100% with one point in each of our units. Depending on the hunt, lodging is either a ranch style house, lodge/cabin or wall tent camp.